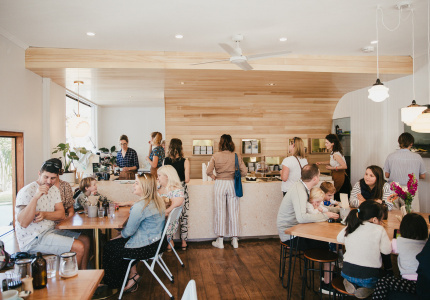 It was a phenomenal year for restaurant openings in Brisbane, but is the food and beverage scene out of the woods yet? It depends on who you talk to. The difference between what a source says on and off the record can be pretty stark at times. This particular comment, as you might guess, was very much off the record. 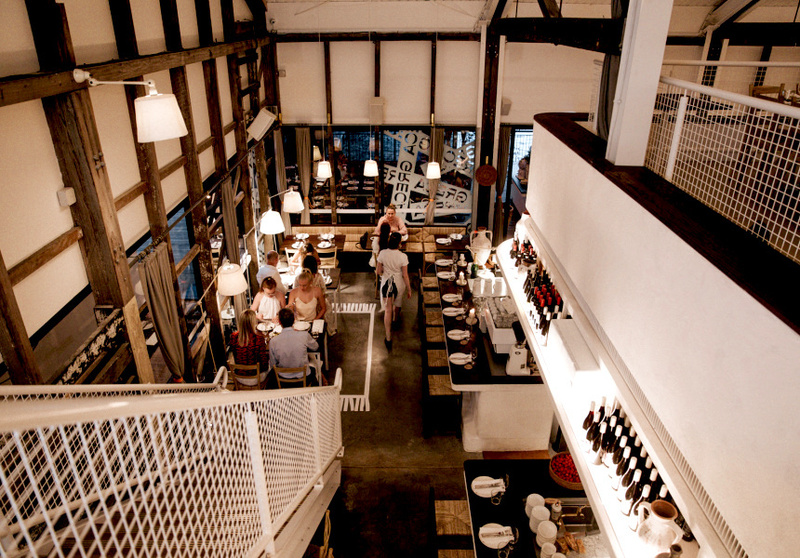 It followed Broadsheet’s widely read July story about the state of Brisbane’s restaurant scene. We asked a bunch of our best operators if it was in crisis. Most said, no, it wasn’t (although everyone at least agreed the city was experiencing some pretty substantial growing pains). 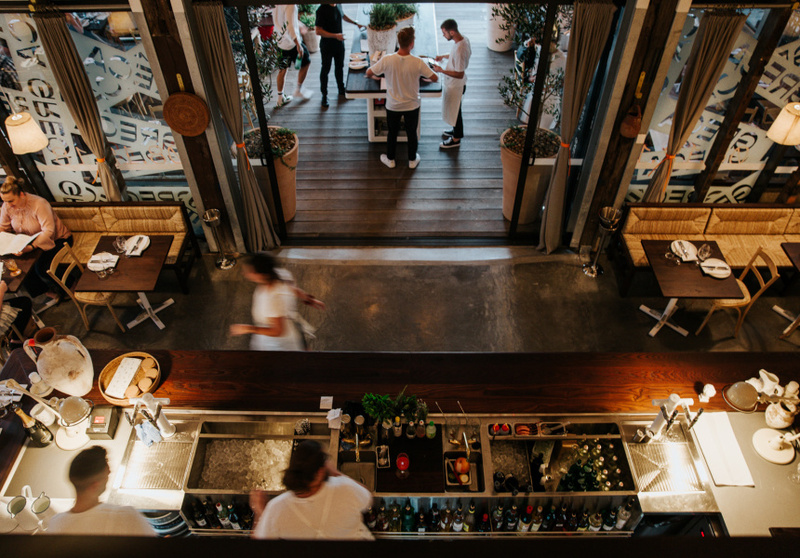 Squaring these two perspectives – the “massacre” with the positivity recorded mid-year – probably goes some way to deciphering what exactly is going on with Brisbane’s dining scene right now. Either way, a lot happened in 2018. We predicted at the end of 2017 that this was going to be a make-or-break year for the city. The make turned out to be an intimidating number of venue openings. 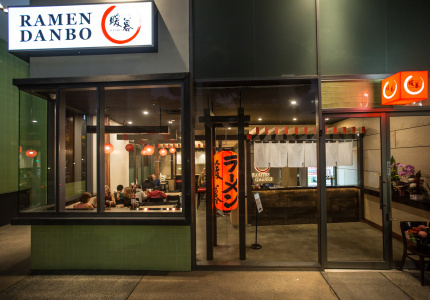 Driving it as always was the development that has more or less redrawn the map of inner city Brisbane over the past five years; many long-term projects were finally completed in 2018. Welcome to Bowen Hills, The Bavarian Beerhaus, King Street Bakery and Mercado were all unleashed upon an already impressive King Street. 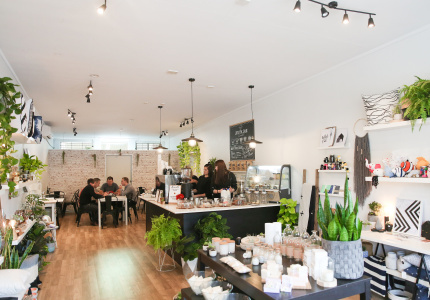 Likewise, Haven in Newstead, which welcomed the award-winning E’cco Bistro as its cornerstone venue. Most impressive, though, was Howard Smith Wharves, which opened beneath the cliffs along Bowen Terrace. It already boasts an enormous brewpub, Felons, the highfalutin Mr Percival’s and star Sydney chef Jonathan Barthelmess’s Greca, with at least two more venues on the way in 2019. All this by the river, under the Story Bridge, replete with a function space and a couple of elevators up to New Farm at the top of the cliffs. We’re definitely not in Kansas anymore. Particularly prominent was the never-ending succession of high-profile hotel openings throughout 2018. The Westin was unveiled on Mary Street, right in the guts of the CBD; W Brisbane became Brisbane’s first five-star hotel opening in two decades; and the Emporium moved its entire OTT operation across the river to Southpoint. Hong Kong brand Ovolo finally arrived in Queensland, taking over the already impressive New Inchcolm and completely transforming Emporium’s old Valley digs into an opulent, immaculately detailed little inn. Most remarkable of all was The Calile on James Street, a striking, one-of-a-kind urban resort the likes of which has never before been seen in this city (or in Australia, perhaps). All these hotels brought with them new restaurants, cafes or entire new precincts. W delivered Brisbane its very own Three Blue Ducks and helped seed Heritij and Persone. The Calile has two terrific eateries: Hellenika and Lobby Bar (not to mention a swag of brilliant boutiques). And that was just the new stuff in the city. 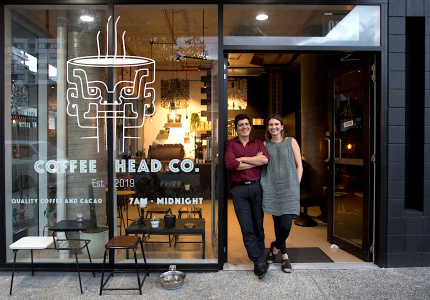 Further out, Renata Roberts added to her Kenmore fiefdom with Stavros the Greek, Matt Lucas and Nellie Barker gave Camp Hill a fine local with cafe-wine bar The Old Seven, and Pop Mega opened one-of-a-kind izakaya Superfly Funk Eye in Woolloongabba. We got excellent new brewpubs (Range and Helios), singular cocktail bars (Finney Isles and The Boom Boom Room), and an enormous Valley social hub (X Cargo). 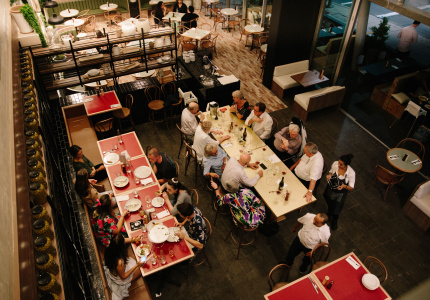 Montrachet founder Thierry Galichet returned to Spring Hill with La Cache a Vin, and two of Brisbane’s favourite restaurants – Happy Boy and Longtime – landed sister venues with Snack Man and Honto, respectively. So that was the make in 2018. The break? The loss of a bunch of high-profile venues. It was merciless. Star chef Ryan Squires got out while the going was good, closing his celebrated Esquire and Esq restaurants, and NKB Group wrapped up Nativo and Burnt Ends at a point when they could still pay out their staff. Elsewhere, The Survey Co, Margo, Italian Food Restaurant and Madame Rouge all closed. Often these were planned retreats by seasoned restaurateurs (Mary Randles closed Madame Rouge in part to better focus on the relaunch of E’cco, where she manages the front-of-house; the Votans wrapped up Italian Food Restaurant because they couldn’t agree on new terms with their landlord), but the feeling around town is that it’s the less-experienced operators who are now in danger of being exposed. 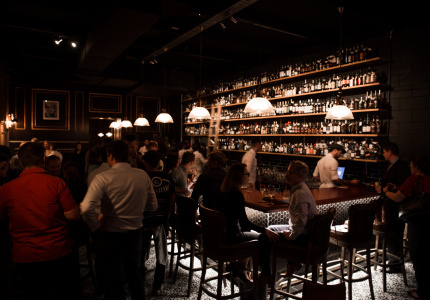 The march of new openings only reached a crescendo in the past few weeks, a time when Brisbane’s bright young things are clamouring for party-season venues. We’ll find out how we’re really sitting once we hit the notoriously quiet months of January and February. So was all that positivity back in July warranted? Yes. If you’re sharp and doing great things, you’ll thrive. The collective bum-rush for the middle of the market doesn’t mean operators can stop innovating. 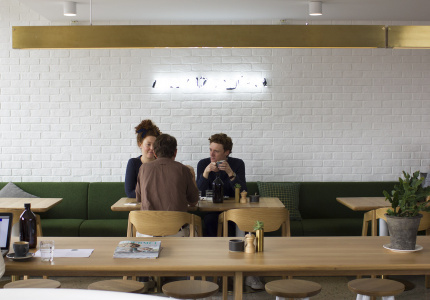 There are mid-range eateries that welcome diners with table numbers and a queue to order. Then, for not much more money, there’s Honto or Little Valley or The Golden Pig or Donna Chang. All are doing very good things. And that’s not talking about the demand side. People are moving to Brisbane. Sydney, in particular, gave up a huge number of people to Queensland in 2017 and early 2018. No doubt you’ve probably met some of them – many are young, single and packing the kinds of disposable income usually reserved for the southern capitals. Long-term, they will help make the city’s food scene better. Finally, what wasn’t so hot in 2018? Cafes, oddly enough. From 2017 into 2018 the number of chefs tearing off their whites and opening slick suburban breakfast eateries seemed to slow. 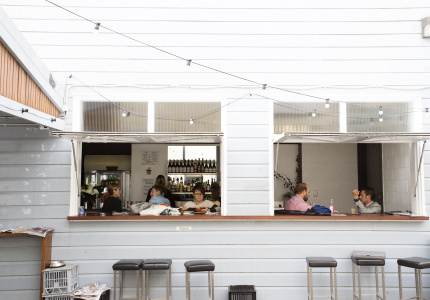 There were still great openings – see Florence, or Nodo’s brunch-y re-invention, or the pristine Only. 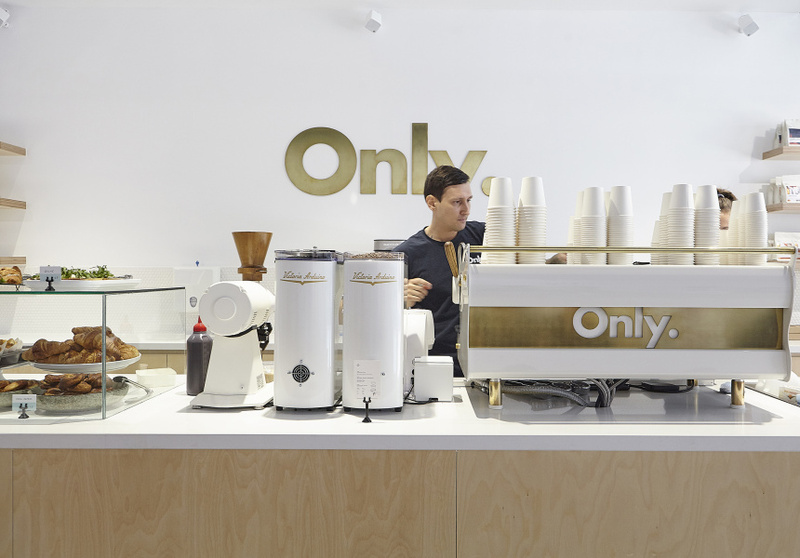 in the CBD – but it’s getting harder to find that unique twist, meaning there’s perhaps a touch less room for new operators. So, yes, Brisbane continues to change. But it’s still for the better. 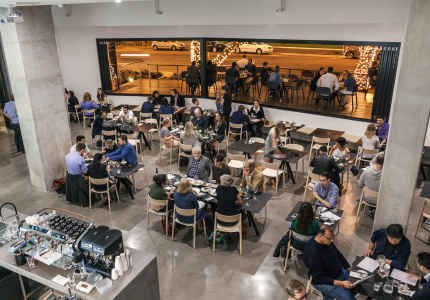 There will be losers in 2019, but they likely won’t be your favourite restaurateurs. It certainly won’t be Brisbane’s dining and drinking public. See you out and about in 2019.